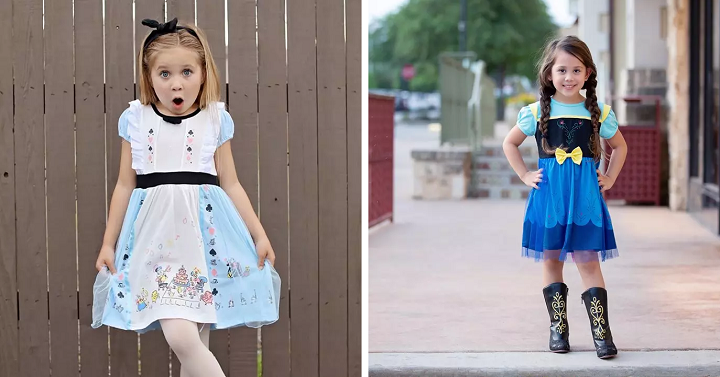 Super Soft Princess Play Dresses (29 Styles) Only $16.99! Have a princess that loves to play and run around in her dresses? She will love these fun and comfy knit cotton princess play dresses! Perfect for wearing daily just for fun, but would also make a great and easy costume! They are made from super soft cotton fabrics. Get a Super Soft Princess Play Dress for only $16.99 – and there’s 29 styles to choose from! Shipping is just $3.99 for the first item and $1.99 for each additional.